Best friends KO and Sami dominate SDLive . Sami gets an A+ on his new "matter of fact" approach. Jinder makes an outlandish call out to the Beast Brock Lesnar. 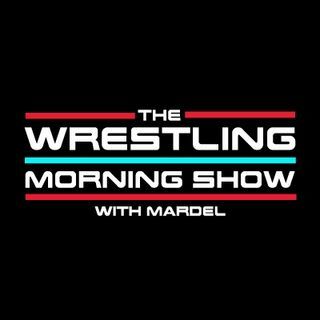 Mardel discusses the women's division decline and the rise of 205 Live. Today's show foreshadows TLC, and a possible angle for Survivor Series.